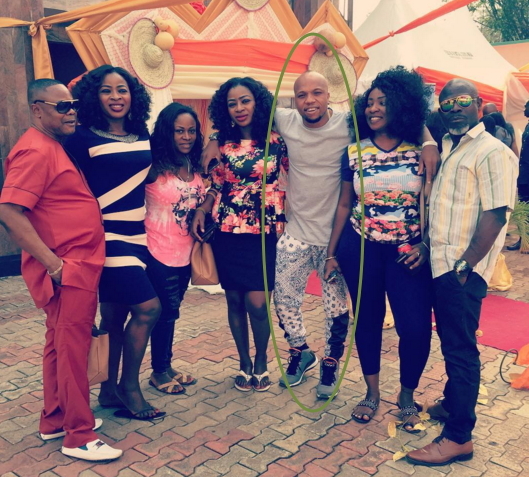 Budding Nollywood actor Charles Okocha is clinging to life at the hospital. 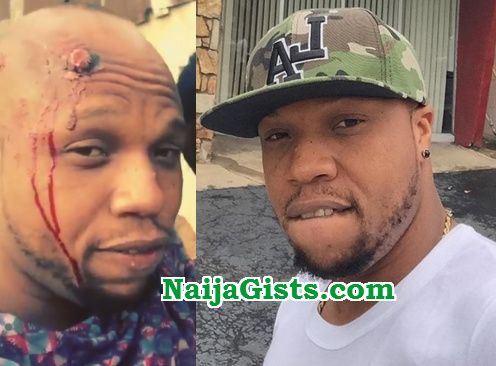 According to star singer Kelly Hansome, Mr Okocha got hit by stray bullet fired by some trigger happy mobile policemen in Nnewi Anambra state yesterday. Wishing him a quick recovery.